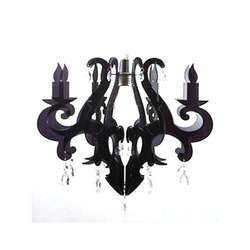 Offering you a complete choice of products which include decorative chandelier, alabaster chandeliers, chandeliers light, ractangle long chandelier, dinning table chandelier and brass chandelier. 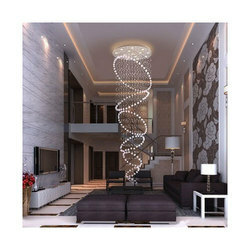 size:- 24inch and height 7feet,customized. 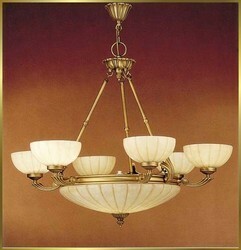 material:- ss mirrior plate, 40mm crystal ball. 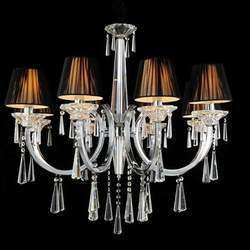 Banking on advance market technology and trends, we are actively involved in delivering to our clients a world class series of Decorative Chandelier. 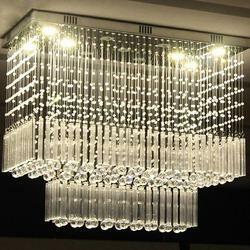 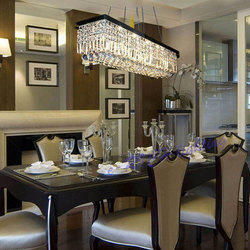 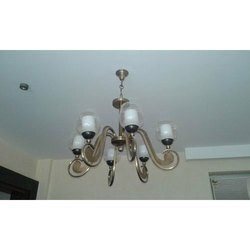 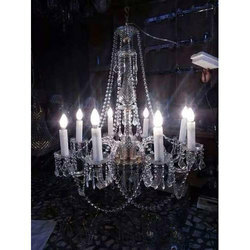 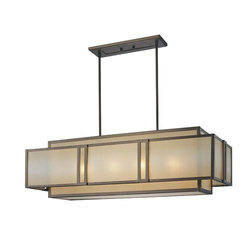 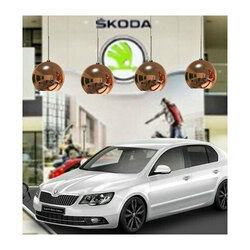 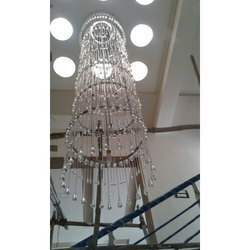 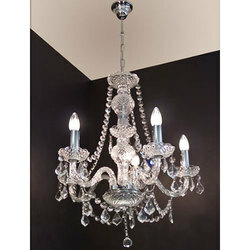 Being a client-oriented firm, we are involved in presenting a distinct series of Drop Chandelier. 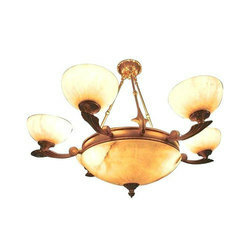 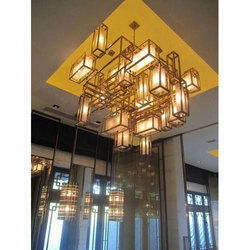 Glass brass chandelier for dinning table,hall,reception,entrance and etc.